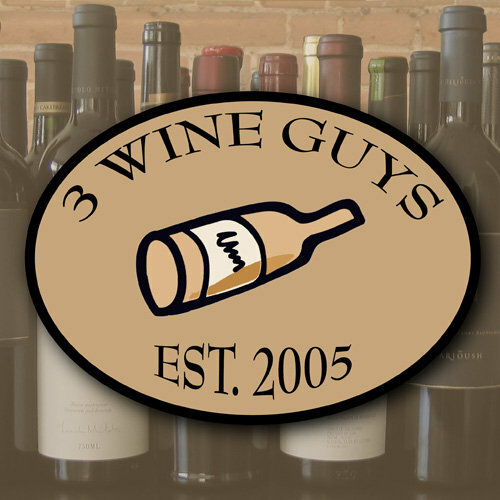 “3 Wine Guys“: This is a hilarious yet very informative podcast and website on all the world’s wines. It’s wine reviewing and education without any snobbery, whatsoever. I listen to these while I’m cooking or riding the bus to work on a regular basis. Lend them your thirsty ears, you won’t be disappointed. 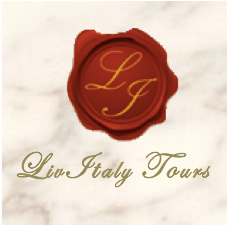 LivItaly Tours: LivItaly’s motto is “Don’t just visit Italy…LIVE IT!” In other words, really experience the art, history and culture rather than just snap pictures and buy a t-shirt! They offer private and cozy semi-private tours all over Italy, ranging from culinary and wine experiences to jogging tours of Rome and exclusive opportunities like driving a Ferrari in Maranello. 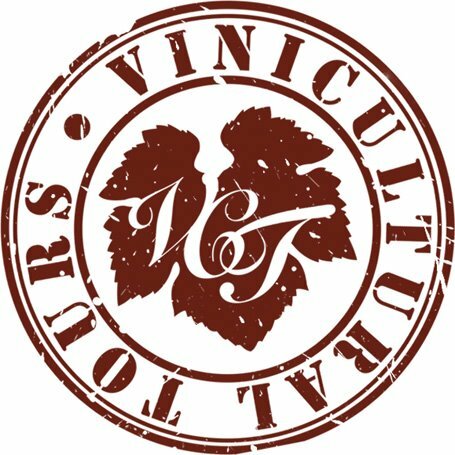 ViniCultural Tours: ViniCultural tours is the result of John Penate and Emily Guidry’s passions for Italy, wine and the culture. They offer a large range of experiences, from group wine and beer tours to completely customized touring through the wineries of Tuscany. The right choice for folks wanting a personal touch on their wine/food exploration of Italy. 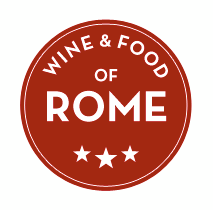 Wine & Food of Rome: For Foodies and Wine-o’s alike, this is a creation started by Evan and Kristian, two fellows with passion and love for Italian food, wine, and culture. Want to explore the best food and wine in Rome? Trust in them! Eno Fine Wines: Eno is a shop in the heart of downtown Providence which specializes in unique wines, spirits, and craft beer. They also host in-store and rooftop tastings as well as twice a month Wine School. I’m proud to be part of their team!